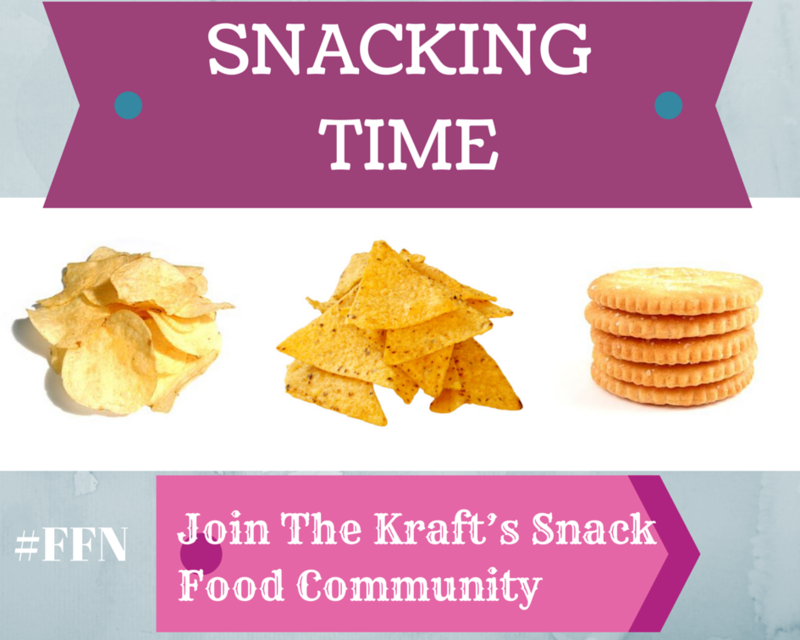 Kraft's Snack Food Community | Fashion Fab News - fashion, beauty, celebrities, designers . Are you hungry right now? Well! stop being hungry and find out if you apply for this opportunity that Kraft’s snack food company, Mondeléz International (the maker of snack foods) has created. 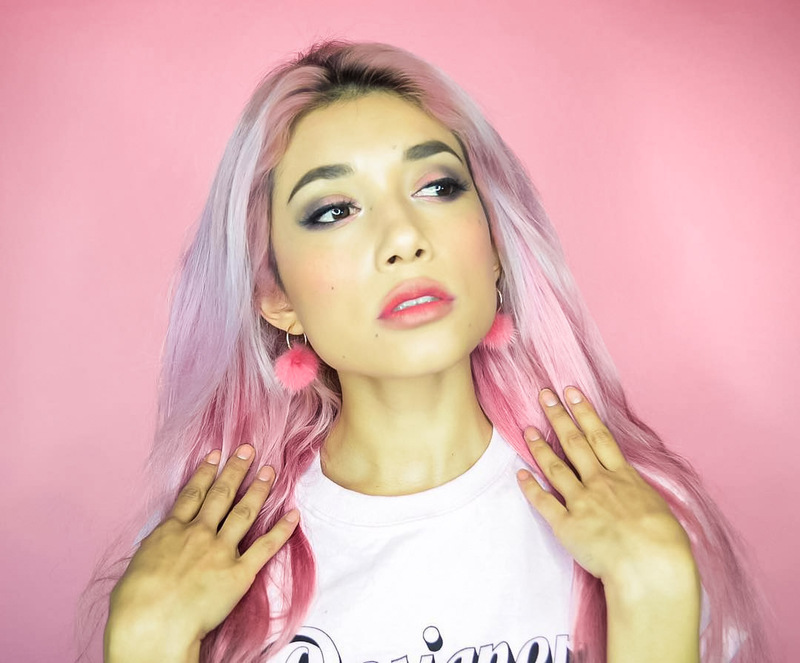 They created an online community for curious, active and informed shoppers who will serve as consultants and will share their perspectives and opinions of the brand. See if you qualify here: http://mayweask.com/mondelez3 , you will have the opportunity to receive rewards, such as $10 Amazon e-gift certificates in exchange for your participation. ¿Tienes hambre en este momento? Bueno! deja de tener hambre y averigua si puedes participar de esta oportunidad que la empresa de snacks Kraft, Mondeléz Internacional (fabricante de los productos ) ha creado. Ellos crearon una comunidad en línea para los compradores curiosos, activos e informados que puedan servir como consultores y compartir sus puntos de vista y opiniones de la marca.
" Kraft's Snack Food Community "
Gracias por el dato. Me voy a registrar!